Wes Anderson can be an infuriating director sometimes – far too arch and quirky for the sake of it. However here, in this stop motion tale, he decides to use his imagination but reign in the gaucheness. The result is a film that radiates warmth, charm and a gentle humour, without trying too hard. It’s an intriguing set up. In a corporate, greedy Japan of the future, the country has decided to get rid of its garbage on a tiny island. There too they put their dogs, after they discover the mutts all have dog flu and snout disease. The poor mutts scrape out a miserable existence, feeding on scraps and trying to stay alive. However, the adopted son of the emperor finds his own pooch has been shipped onto the island, and so flies out to try and find Spots. He crash lands and befriends a gang of dogs, including stray Cranston, Norton, Murray, Goldblum and Johansson, who all join in a doggie version of Saving Private Ryan. And what an adventure they have. There are all sorts of visual gags as the gang make their way across the polluted, ruined island which was inhabited by humans before a tsunami emptied it. My own favourite moment was the old golf course and country club, which now has “no members”. The attention to detail is fantastic, the dog shelter is made of recycled sake bottles, and the boy’s plane is a knackered piece of wonder. There is clearly a message here about recycling and cleaning up our fragile planet, as well as the love of humans for dogs – say the title of the film quickly and you’ll see what I mean – but it’s never heavy handed. 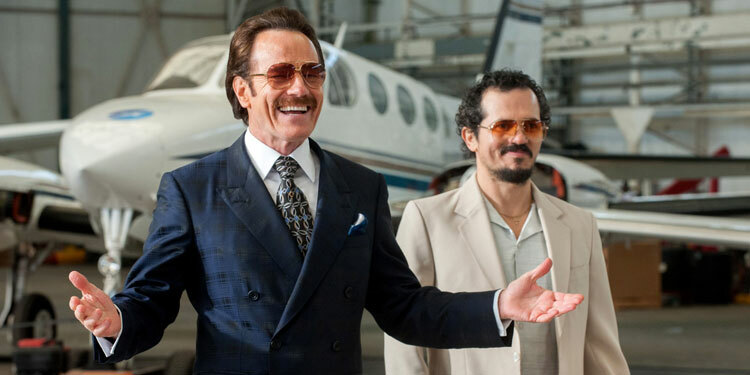 Half of the fun is trying to place the voices to the actors, and Cranston is particularly good as the stray who has never felt the love of a human, or even the joy of a doggie snack. Overall verdict: If you don’t go out and get a dog immediately after watching this joy you’re not, well, human. Wes Anderson has produced a gem. It’s one of his best films ever. Or the best, even? 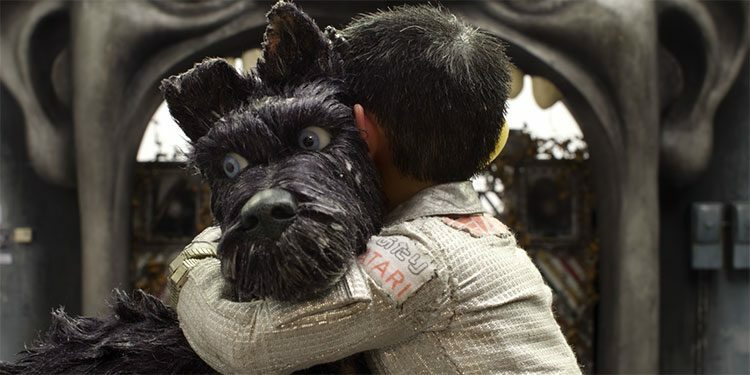 Feature length stop-motion films are a rarity these days, partly because CGI movies are quicker to produce and are seen as better box office propositions – as well as it being easier to amend a scene or use an alternative camera angle if it’s been generated on a computer. Several films have taken Hollywood by surprise in recent years by finding an older audience than the male teen dudes the City of Angels believe are the only people who go to the pictures any more. 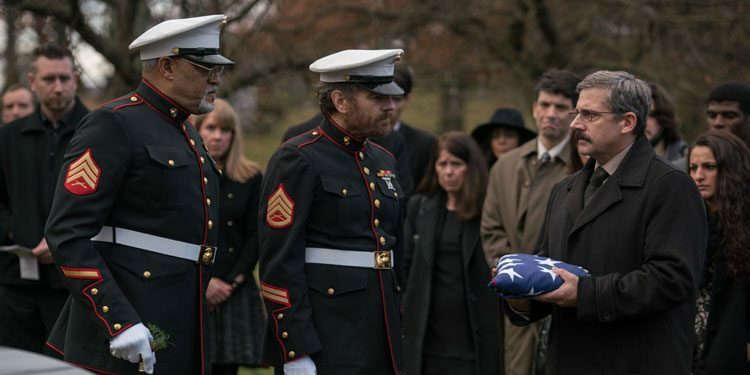 From Wild Hogs to A Late Quartet and The Best Exotic Marigold Hotel, films with older characters having a crisis have actually found an audience – and a big one. Obviously, the quality is always going to be patchy. Wild Hogs, about three middle-aged men getting back on their Harleys, was juvenile and dull in the extreme, but it did prove not every Hollywood film needs to have nubile bodies in bikinis running around a beach. Shiny lycra, men in monster suits, stunningly cheap looking special effects – that’s what Mighty Morphin Power Rangers is all about, right? Well, not any more, as for its movie reboot it’s been given a bigger budget and some far better production values. 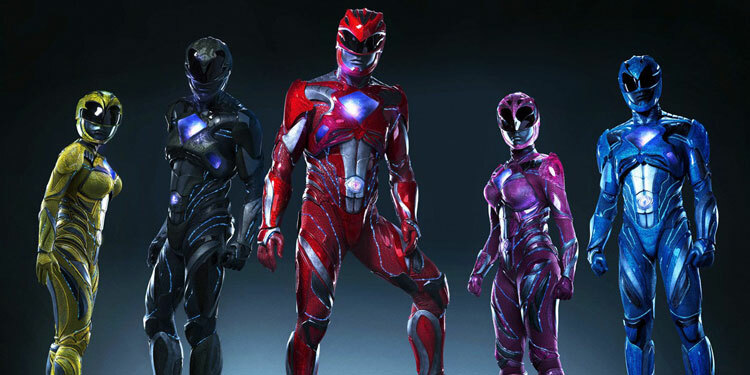 Now the new trailer has arrived to give us a fresh look at the new Rangers, as well as Elizabeth Banks as Rita Repulsa, and Bryan Cranston as Zordon. You can take a look below. Bryan Cranston is US Customs Official Bob Mazur, who specialises in going undercover to take down the bad guys. Following a successful sting where he gets injured, he’s told he’s eligible to retire. Instead he takes on a new job, going back undercover as shady business Robert Musella. 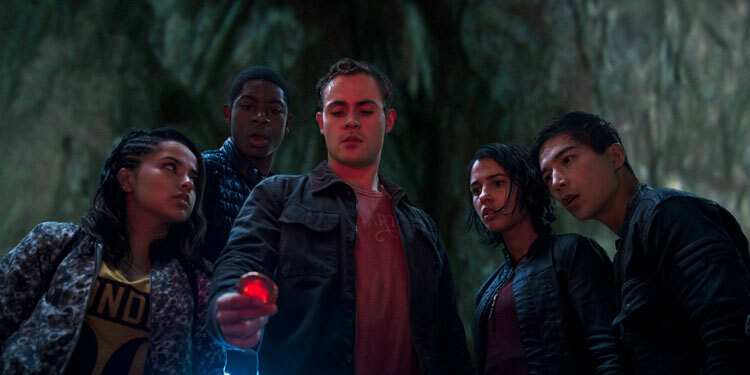 Now the first full trailer has arrived, which gives us our best look yet at the new Rangers, as well as Elizabeth Banks as Rita Repulsa, and our first view of Bryan Cranston as Zordon. You can take a look below.